Occupancy rate rose 3 ppt to 89%. 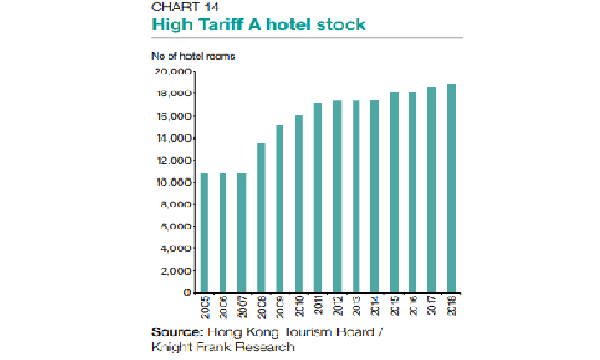 As at 31 December 2018, the total stock of High Tariff A or luxury hotel rooms in Hong Kong reached 18,839, driven by the record-breaking tourism arrivals that hit over 65 million in 2018, according to Knight Frank’s latest Greater China Hotel Report. Hong Kong received 29.2 million international overnight visitors in 2018, up 4.9% YoY, based on data from the Hong Kong Tourism Board. Of these, 19.9 million were from mainland China, up 7.4% YoY, thanks to stable Chinese economic performance and fading negative impressions of the city. Visitors from other source markets remained stable, and maintained at 9.3 million, contributed mainly by the growth in the number of visitors from Japan (4.8% YoY) and Thailand (4.5% YoY). 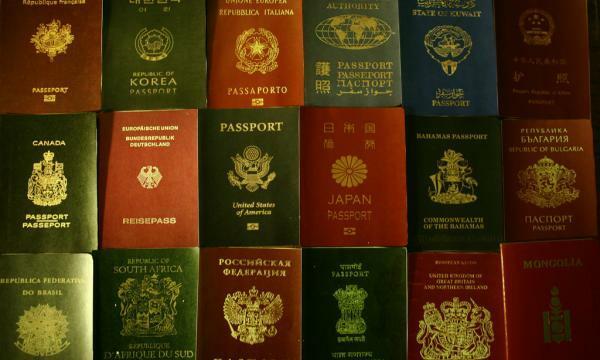 The occupancy rate of High Tariff A hotels rose three percentage points (ppt) YoY to 89% in 2018, the report highlighted. The figure of High Tariff B hotels, which are those of the second highest standard, was up 1 ppt to 91% and for Medium Tariff hotels was up two ppt to 93%. With the increase in occupancy rate, the average daily rate (ADR) of High Tariff A hotels picked up 4.1% YoY to $2,152, which was said to be the lowest growth rate amongst all hotel categories due to the high base effect. The ADR of High Tariff B and Medium Tariff hotels grew 10.4% and 9.3% YoY, respectively, to HK$1,178 and HK$797. The report revealed that the new hotels in the city are mainly mid-scale. A notable new opening is the luxury hotel The Murray, Hong Kong, a Niccolo Hotel, which opened in early 2018, and added 336 rooms to the city’s hotel stock. In December 2017, Hong Kong’s Town Planning Board approved the redevelopment of Crowne Plaza Hong Kong Causeway Bay (263 rooms) into a mixed-use commercial property. 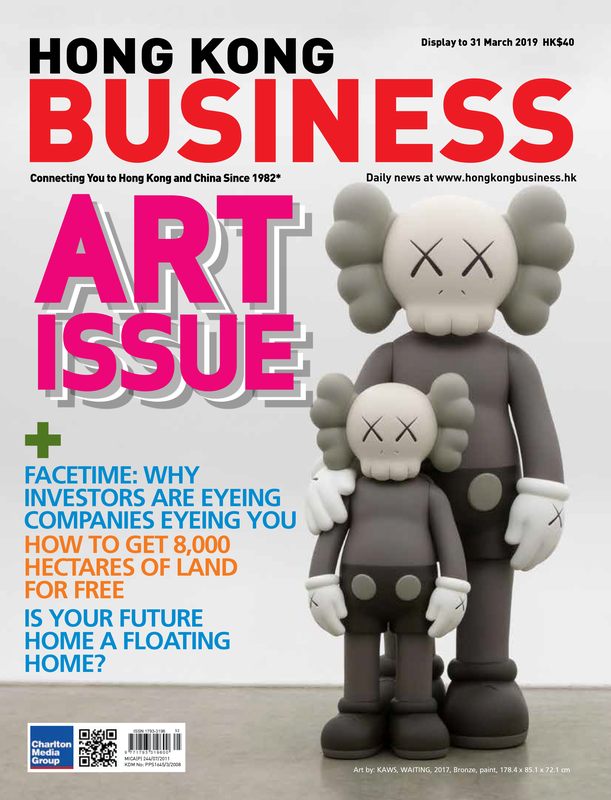 The potential redevelopment of existing hotels into office or commercial use could offset part of the huge new supply in 2019 and alleviate the net growth in hotel rooms, which, in turn, will underpin the growth in occupancy rates and average daily rate (ADR), David Ji, director and head of research and consultancy at Knight Frank Greater China, said in the report. In 2019, High Tariff A hotel supply is expected to surge, with 14 hotels scheduled to open, providing a total of 2,650 rooms. One of them is the luxury hotel Rosewood Hong Kong with 413 rooms in Tsim Sha Tsui. The total stock of High Tariff A hotel rooms is estimated to reach around 21,500 by end-2019. 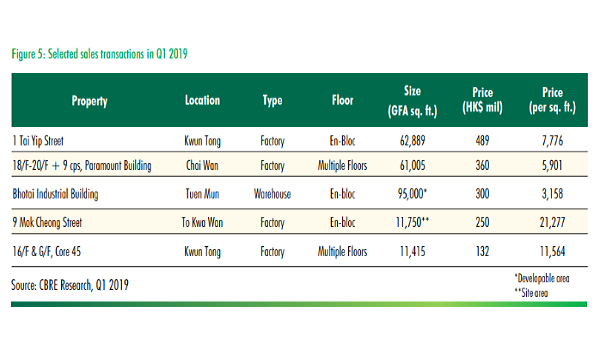 The occupancy level and ADR of High Tariff A hotels are expected to continue rising in 2019, given the persistent pick-up in the number of overnight visitors, in particular amongst Mainland visitors. New tourist attractions such as Water World at Ocean Park and the two mega infrastructure projects, the Express Rail Link and the Hong Kong–Zhuhai–Macau Bridge, will continue to bring more visitors to the city.